Find out about the Ghanaian student community at Southampton, entry requirements for our courses and other information specific to your country. You will need to be able to demonstrate the required level of English language proficiency. We require a letter from the student's previous institution to confirm they teach in English combined with the student having achieved at least West African Examination Council (WAEC), West African Secondary School Certificate with English Grade C6 or above. We are pleased to welcome students from Ghana to the University each year. 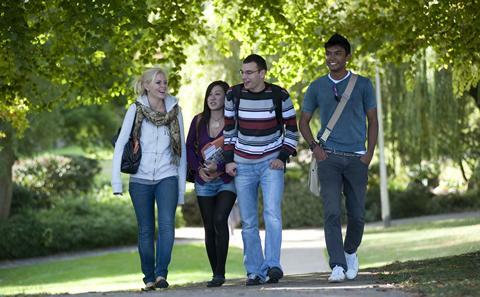 Getting involved in clubs and societies is a great way to meet other students from your country and from around the world. 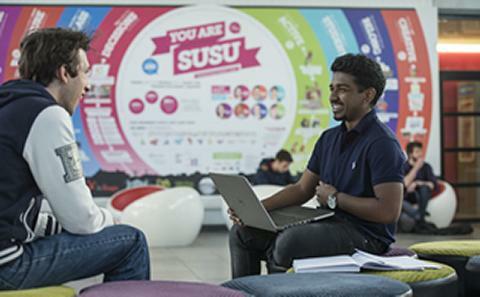 There are many societies run by the University's Students' Union (SUSU) for different interests, religions, sports and academic groups. You may be interested in joining the University of Southampton Ghanaian Society.